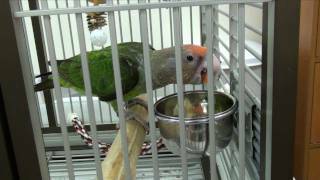 Wonder what it is like to visit one of the biggest bird stores in the US? 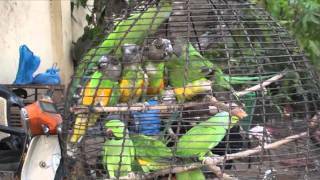 Take my 360 degree virtual tour of the Todd Marcus Birds Exotic store in Delran NJ. 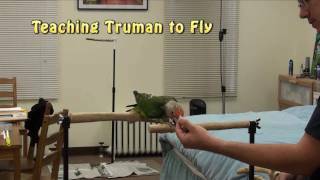 You can turn the view in any direction and see the different birds and supplies. 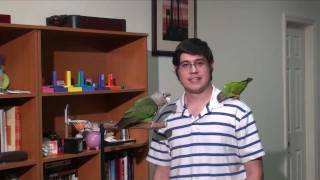 On a desktop computer you can click the buttons in the top left corner or grab the video with a mouse to change the view. On a phone, be sure to use the youtube app so that you could scroll with your finger or move your phone. Let me know what you think of this 360 feature and if you want to see more 360 videos in the future. 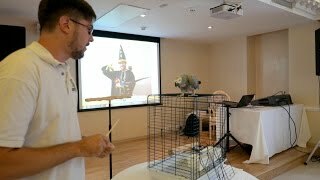 Visit http://ParrotWizard.com for perches, trees, and parrot training supplies. 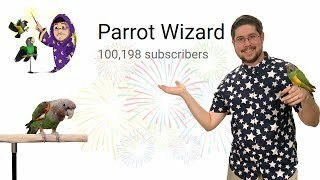 100,000 Subscribers to Parrot Wizard! 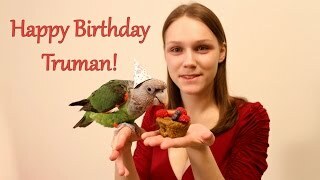 Truman Cape Parrot - Happy 7th Birthday! 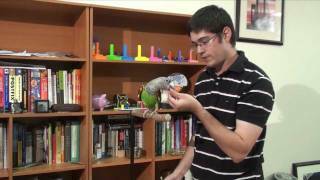 Learn more about my approach from my book, The Parrot Wizard's Guide to Well-Behaved Parrots.